Martinez Moore Engineers, LLC is a Texas-based multi-discipline engineering firm with offices in Austin, Houston, and Dallas, and is certified by the State of Texas as a Historically Underutilized Business (HUB). We are an affiliate firm of Martinez Engineering, LLC and Walter P. Moore and Associates, Inc. 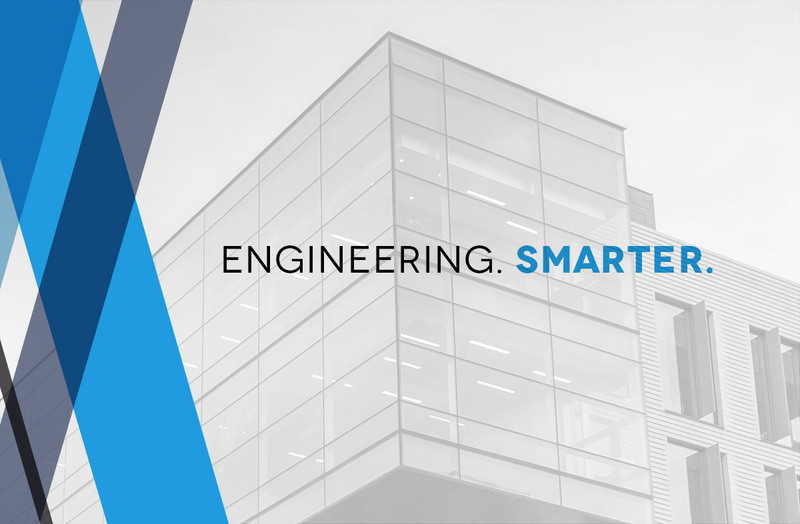 Through our partnership with Walter P Moore, we bring together an unparalleled team of experienced engineers in structural and civil engineering. We engineer cost- and resource-efficient, forward-thinking solutions, which help support and shape our communities. Martinez Engineering is an Austin, Texas-based full-service structural engineering firm focused on achieving our clients’ vision. We thrive on unique and challenging projects that allow us to be creative, collaborative, and innovative with our partners to align the design, cost, and quality expectations of our clients. Our goal is to engineer practical and efficient solutions delivered through a trust-based service approach. Walter P Moore is an international company of engineers, innovators, and creative people who solve some of the world’s most complex structural and infrastructural challenges. Founded in 1931, Walter P Moore has more than 500 professionals working across 15 U.S. offices and 5 international locations.